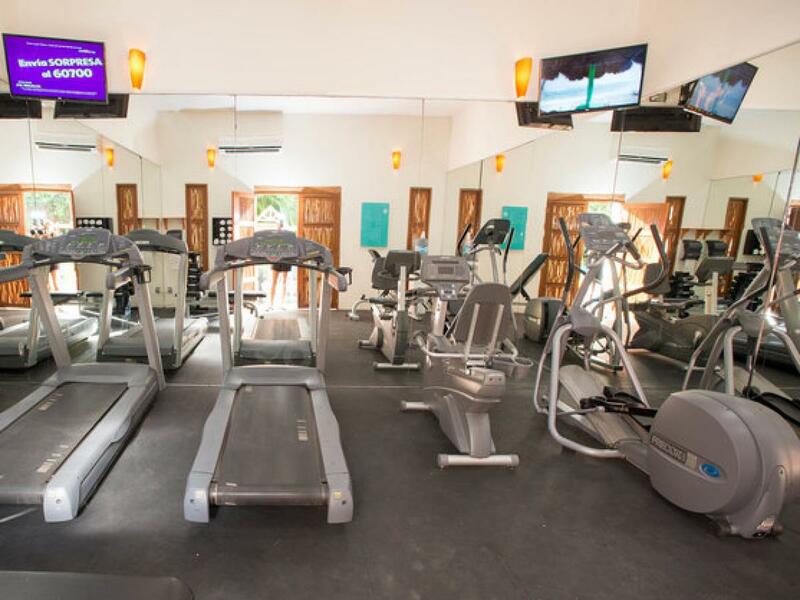 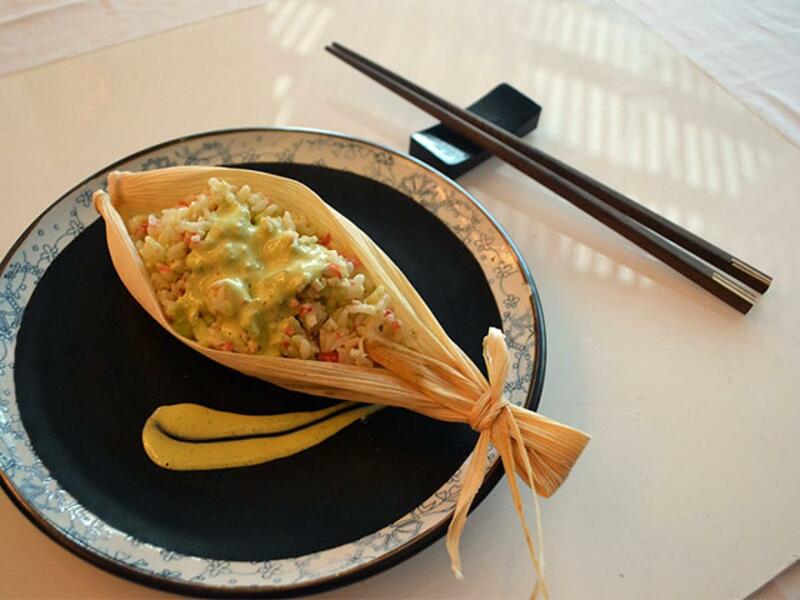 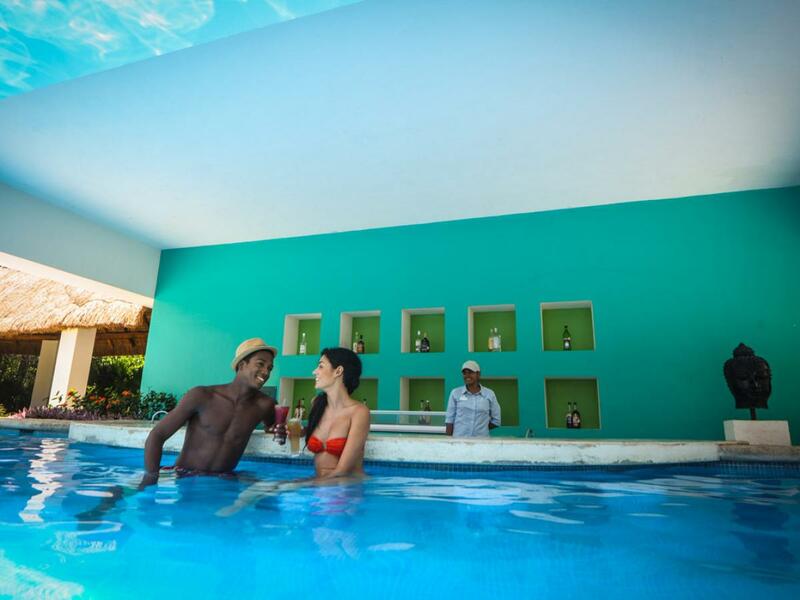 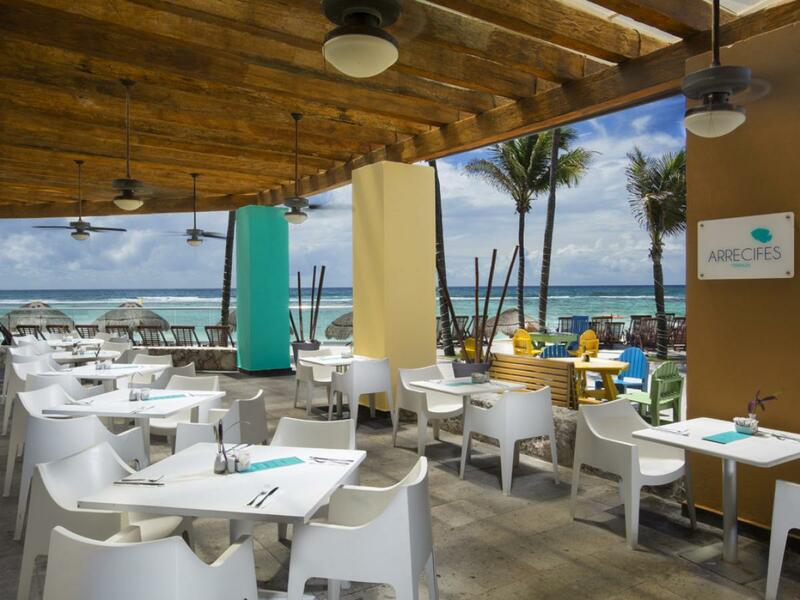 This Budget Friendly all-inclusive resort offers everything you need, Located on the Grand Oasis Tulum complex in its own separate building, Oasis Tulum Lite features basic amentities and services with limiited access to restaurants and bars. 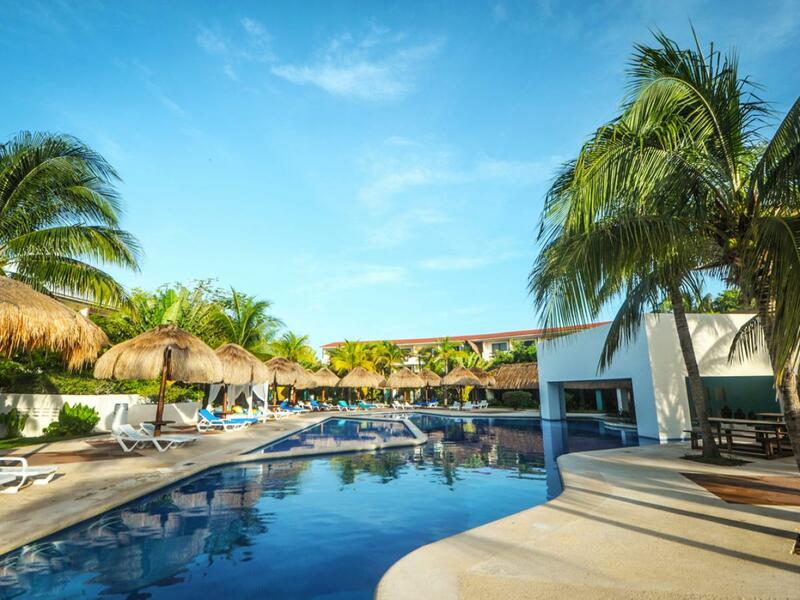 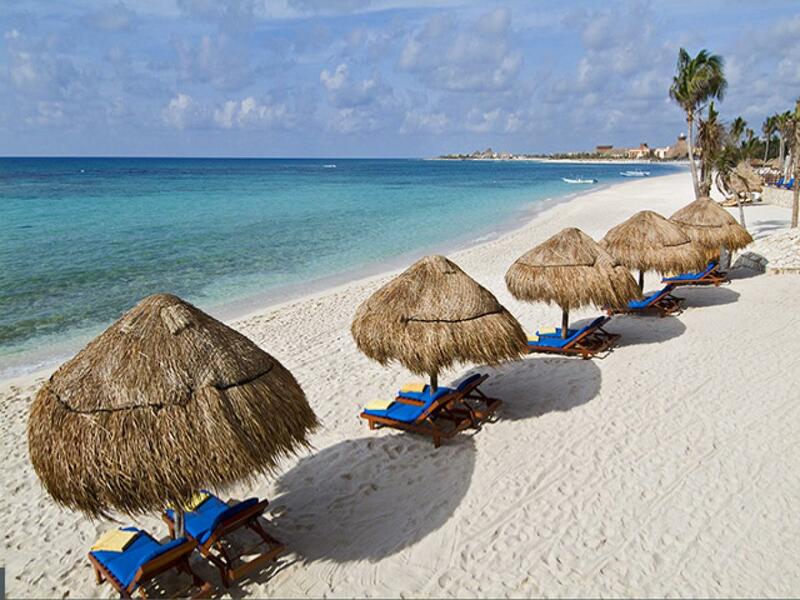 Oasis Tulum Lite is a 4 star family-friendly all inclusive resort that offers everything you need. 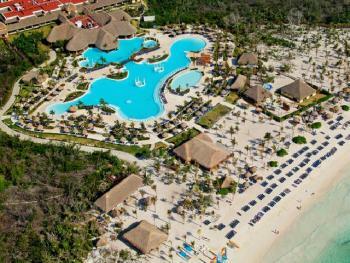 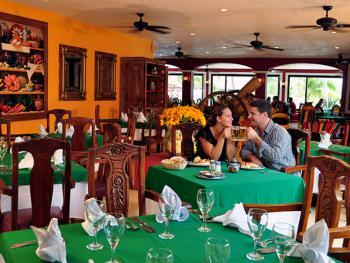 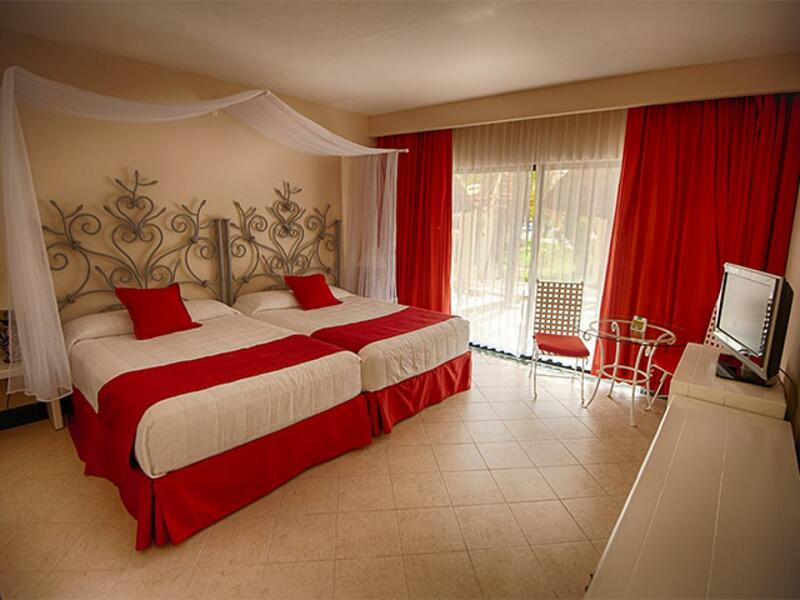 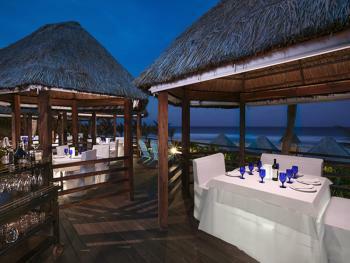 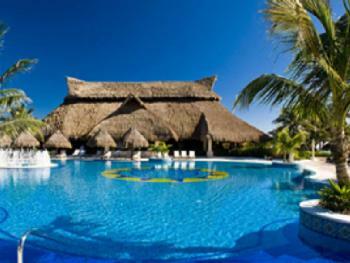 Located on the Grans Oasis Tulum resort complex in its own separate building. 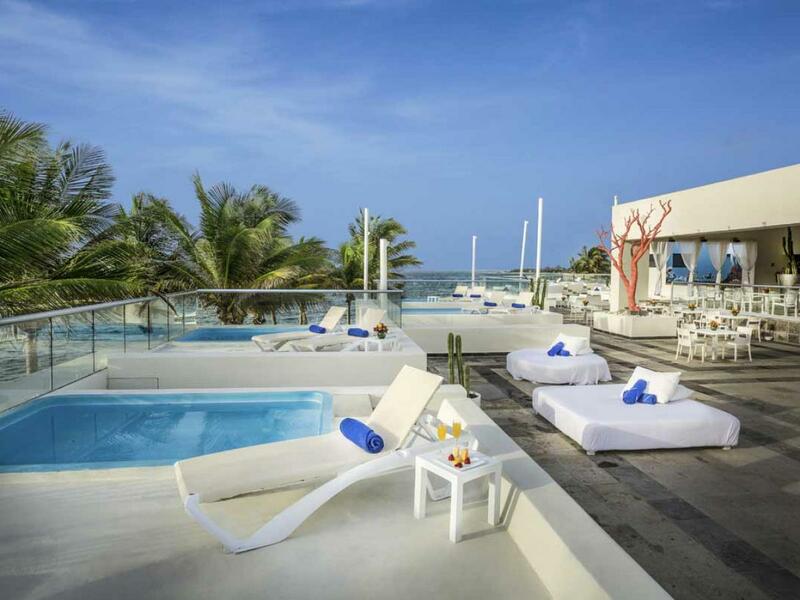 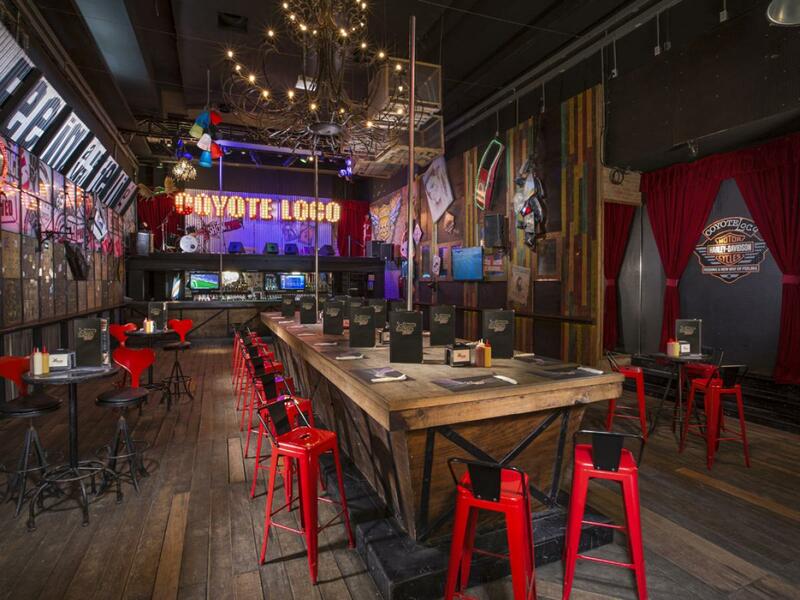 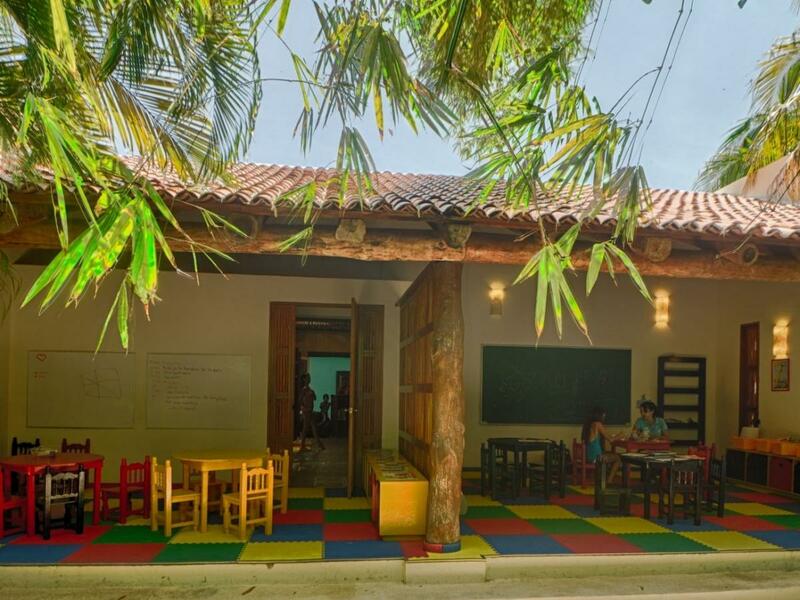 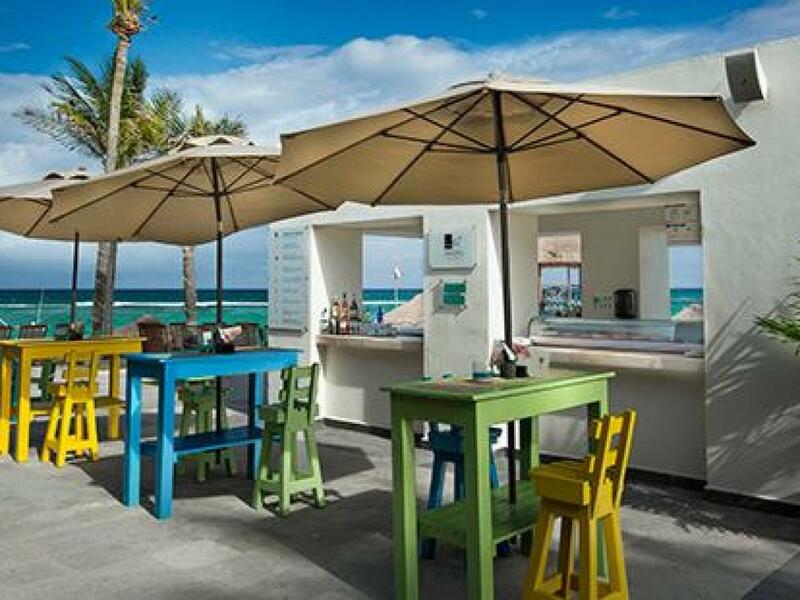 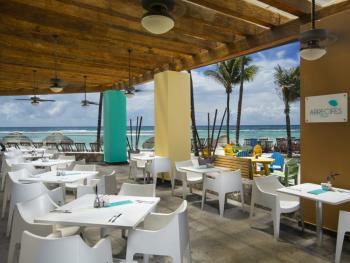 Oasis tulum Lite features basic amenities and services with limeted access to restaurants and bars. 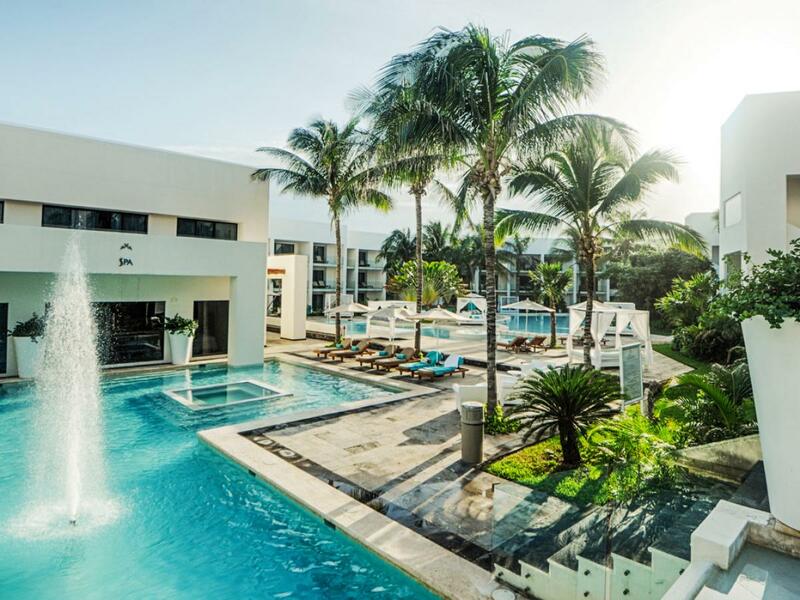 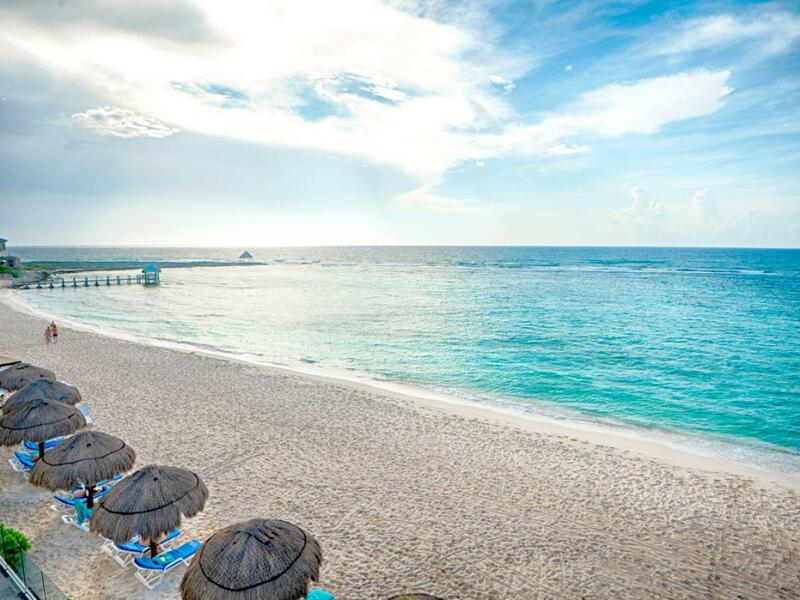 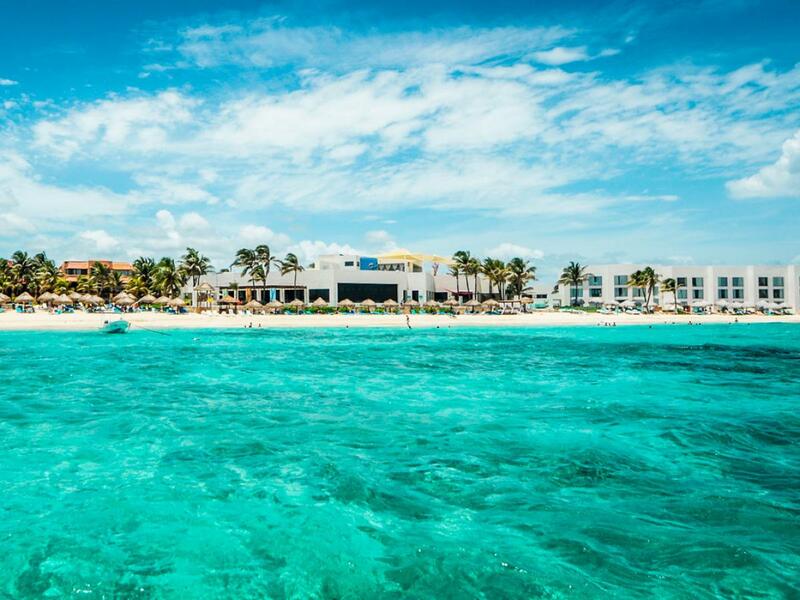 This Resort offers the opportunity to visit any other of our resorts druing your stay and take advantage of day passes, preferential access to special events, shows, and concerts at the Hotel Oasis Cancun. 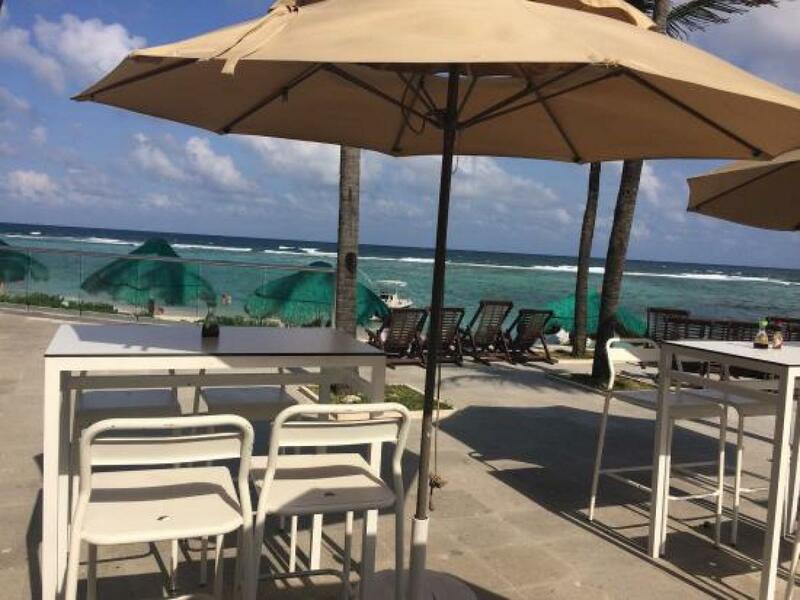 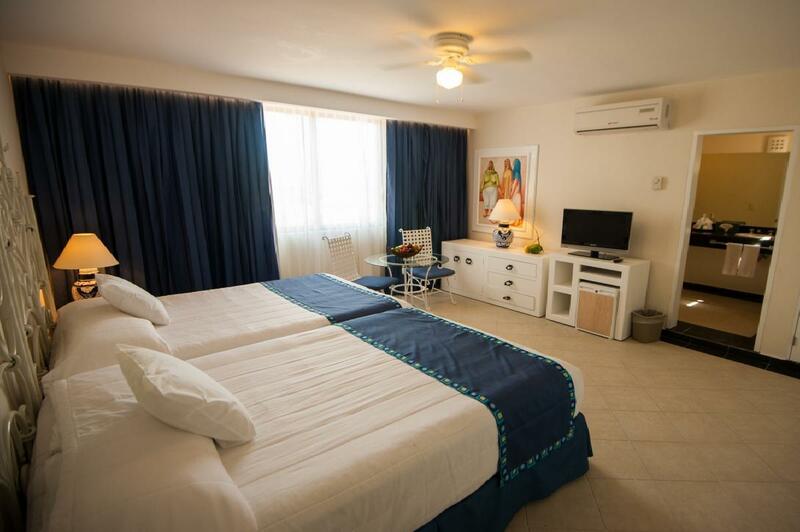 This family-friendly Akumal resort is located near the beach within a ten minute walk of Hekaba Be Biblioteca and Akumal Beach. 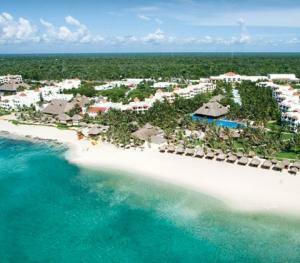 Akumal Ecological Center and Half Moon Bay are also within one mile. 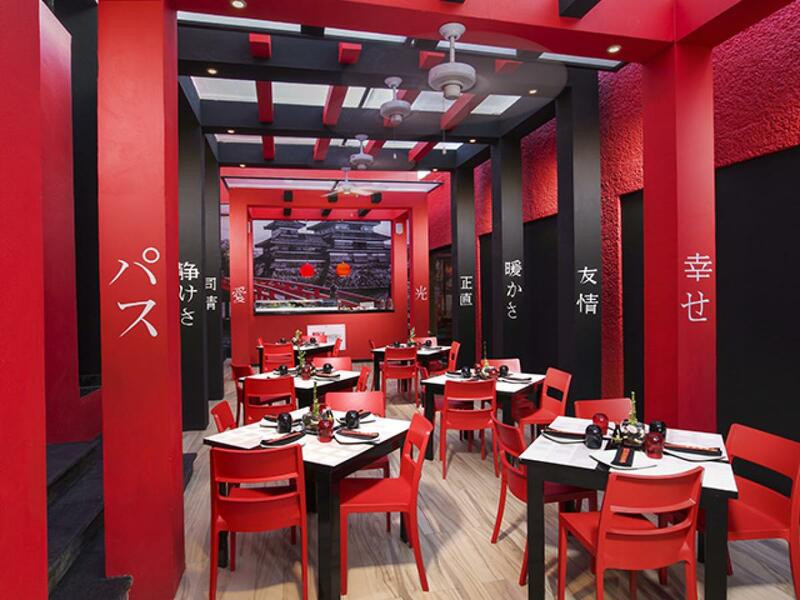 Sushi Bar Location: Outdoor Lunch: 12:00 - 17:00.